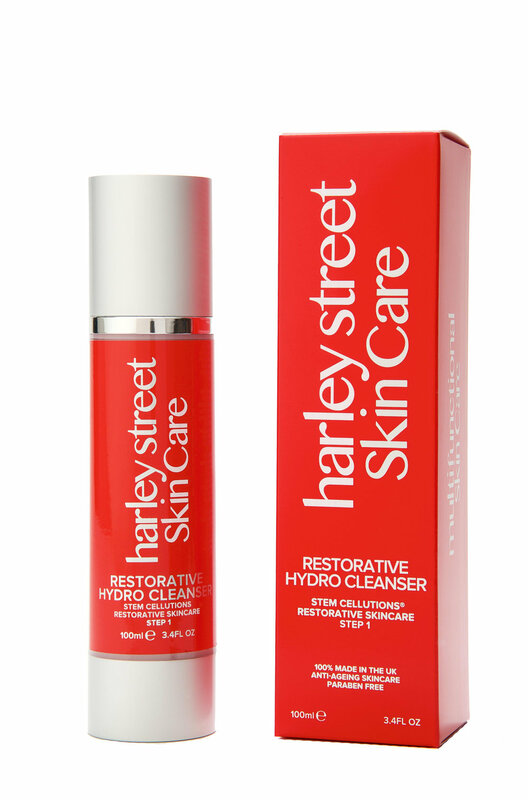 Having created the Harley Street brand, we were asked to design and project manage the re positioning of the brands range of expert skin care products. Umbrella Design team developed the brand strategy and created a fresh brand ID with a distinct tone of voice. We developed the packaging specification and managed the manufacturing process. We managed the art direction and copy development for the ranges marketing campaign and over saw the product launch on behalf of the client.